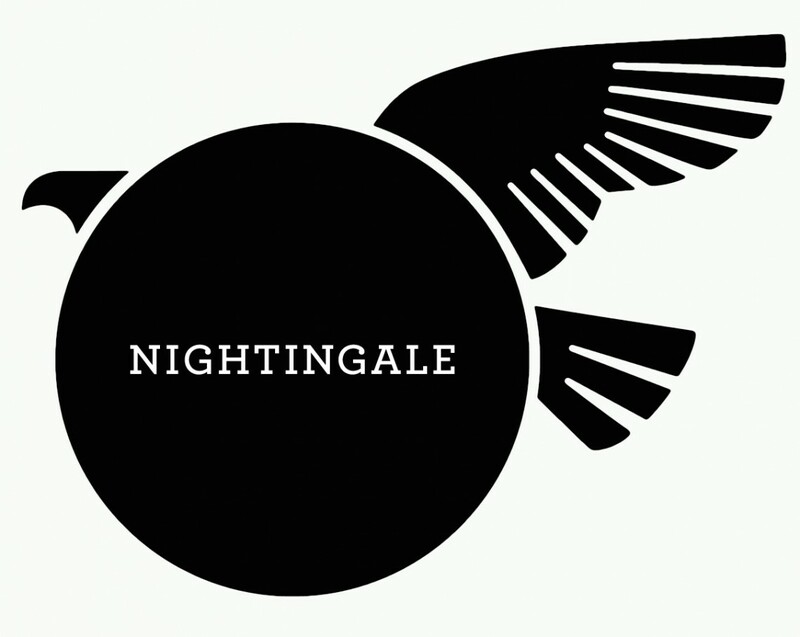 Hawksworth Restaurant Group is thrilled to introduce Nightingale: the newest addition to its flock of restaurants in Vancouver, BC. Echoing the original Hawksworth Restaurant’s focus on exemplary service in an extraordinary setting, Nightingale’s social approach to dining offers honest and unpretentious dishes that showcase local ingredients with global influences. Inspired by Aesop’s Fable of The Hawk & The Nightingale, the name encourages the celebration of the here and now. Here being the buzzing, vibrant and industrial-chic space in Coal Harbour’s MNP Tower and now being the freshest and finest locally sourced seasonal produce. Aesop’s Fable tells the story of a hungry hawk who catches a tiny nightingale and chooses to eat him instead of waiting for a bigger bird to come along: it gives us the proverb ‘A bird in the hand is worth two in the bush’. Cheeky twists on classic cocktails and gin & tonic on tap at the prominent bar add a playful edge to the dynamic and high-energy dining space. Local craft beers will be showcased alongside a diverse spirit list and an approachable wine program to complement the vibrant cuisine. Anchored by the focal point of the bar, Nightingale’s provocative 7,400-foot interior was designed by Alessandro Munge, of the multi-award winning Canadian design firm Studio Munge. Munge was also the firm behind the James Beard nominated design of the original Hawksworth Restaurant. Nightingale’s rustic-chic space takes up the mezzanine and ground floor levels 1017 West Hastings St: a location that has an eye-catching heritage façade and was once the home of University and Quadra Clubs. Many historical 19th Century features have been preserved, such as exposed copper pipes and remodeled library furniture, to complement the autumnal colour palette of hunter green, faded rust and muted oxblood. The cozy interior pays respect to the past but celebrates the vibrancy and freshness of Vancouver as a coastal city with modern accents such as marble counters and light woodcuts. Opening spring 2016, please visit www.hawknightingale.com to sign-up for more information. Nightingale is part of the Hawksworth Restaurant Group, which includes namesake restaurant Hawksworth Restaurant, Bel Café and Hawksworth Catering. Chef Hawksworth is also the founder of the Hawksworth Young Chef Scholarship Foundation that awards $10,000 to a young Canadian Chef each year with regional heats held across the country; he is also the culinary partner to Air Canada.